Whatcha In The Mood For Tonight?! Know what you want? This guide to Charleston's Downtown Cuisine will prove to be very helpful. With abundant dining options available, it can be difficult to weed through them all.The Downtown restaurants below are listed by the type of food they serve to help you pin-point the right establishment for you. $ Cheap – meaning up to about $20 ... it's Downtown! $$$$ Very Expensive – meaning much-much more than $20! 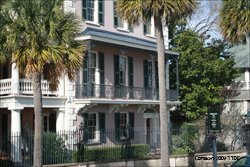 To view the entire list of Charleston Downtown restaurants categorized alphabetically, instead of by Downtown cuisine click here. 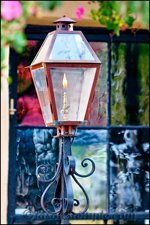 For more tidbits on dining in Charleston restaurants with fabulous Downtown cuisine see our Charleston Restaurants page. 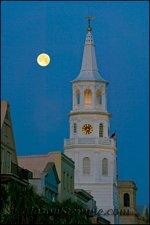 Have any favorite Charleston restaurants you'd like to share? Submit your story here! Or see the stories of others. Restaurant owners and managers: SUBMIT RESTAURANT INFORMATION HERE. We will be happy to include you on our site for free to better serve our visitors! One of my favorite Charleston restaurants! Best romantic ambiance in my opinion. Great Downtown Cuisine too. One of my favorite Charleston bars! Have never eaten here though, just love the ambiance of the patio. One of my favorite Charleston Downtown Cuisine restaurants! One of my favorite Charleston restaurants! Great Downtown Cuisine. One of my favorite Charleston bars! Good food too. One of my favorite Charleston restaurants! Great for kids! One of my favorite Charleston pizza joints! One of my favorite Charleston restaurants! Thank for visiting Charleston Downtown Cuisine! 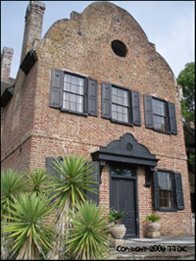 Do You Have a Favorite Place to Eat in Charleston? Give us your review on your Charleston dining experience and help our visitors find great eats... or where to steer clear. Best Hibachi and Sushi Restaurant, especially if your on a budget. BEST gorgonzola tenderloin EVER - at an Italian place!